Do you have symptoms such as fatigue, memory loss, cold and swollen hands, brain fog, bloating, and gastrointestinal issues? Do you not feel well? Have you been told that your blood work is "normal"? 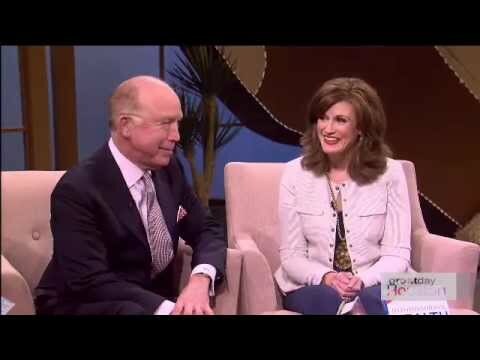 Dr. Steven Hotze explains how he helped Andrea resolve her symptoms of hypothyroidism and candida naturally and get her life back! Millions of Americans with low thyroid function are undiagnosed or misdiagnosed by their doctors. Find out why this is so common, and what you can do to get the right diagnosis. Do your symptoms of hypothyroidism resemble these classic Halloween costumes? 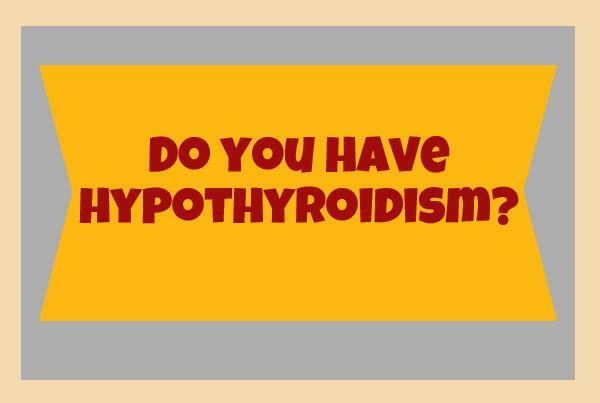 The symptoms of hypothyroidism are anything but funny, however sometimes laughter IS the best medicine! We just had to re-post this blog from last year since Halloween is upon us again!